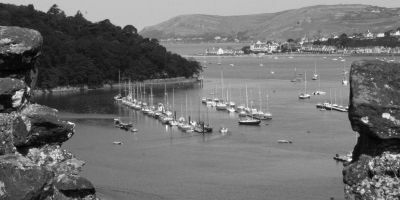 Conwy Marina is a good sized marina, sitting at 500 sheltered and pontoon berths. They have 24 hour staffing and free, secure wi-fi across the site. Free parking is available on site along with a bunch of facilities including a tv relaxation room, chandlery and boat sales and a full boatyard service is offered. 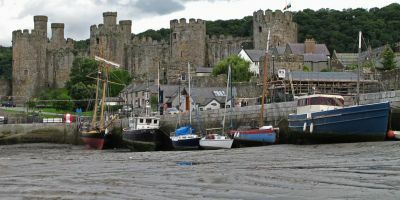 Conwy is a popular town for tourism in Wales. It is a walled market town, complete with its own Castle. Most of the walls and towers are still intact, despite dating back over 600 years. 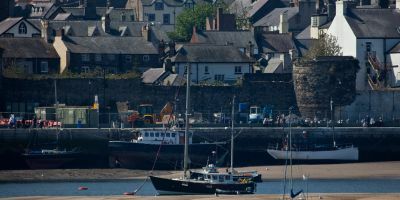 The Welsh language can still be heard throughout the town, both casually and officially. The Castle and town walls were originally built in 1289 as part of Edward I’s conquest of the principality of Wales. The Conwy Suspension Bridge was built to replace the ferry in 1826 and spans the River Conwy next to Conwy Castle. The bridge is open to pedestrians only, and is designed to match the town walls. 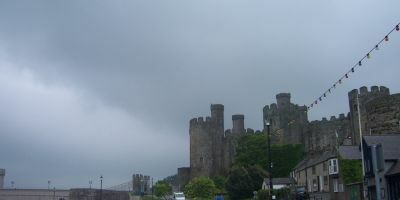 The two best attractions in Conwy are the Plas Mawr and Conwy Castle. Both of these attractions can be purchased at the same time for a discount, making it a better deal. Plas Mawr is one of the best preserved Elizabethan era houses. It is fully furbished and full of interesting history, well worth a visit. Conwy Castle is remarkably well preserved. It was built in the 13th century and is rumoured to be haunted by a past resident. This picturesque castle was built for King Edward I and is a perfect example of the concentric Castle design. Watsons Bistro is one of the best restaurants in the town. It received a Certificate of Excellence in 2014 and is a favourite for most of the residents of the town. It offers excellent, simple food always served with a smile. Aside from the Bistro, there is always Bryn Morfa restaurant. Bryn Morfa serves typical British food mostly, presented well. The service is excellent and if you ever do have an issue, you can ensure it’ll be dealt with in the best manner possible. The nearest airport to Conwy is Anglesey airport and lies just 36 minutes from Conwy on the A55. 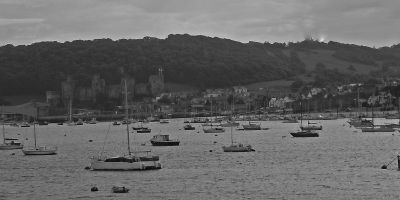 Follow the A55 from Chester or Anglesey and you'll hit Conwy in around an hour and twenty minutes.